Jorge Lopez-Lobato, a 35-year-old man, was hit and killed by a speeding, dark blue, newer model Honda Accord early on Sunday morning, just before 1:43 a.m., on First Street near Baker Street, in Santa Ana, according to the O.C. Register. 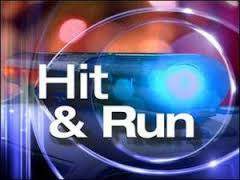 The driver fled after striking and killing Lopez-Lobato.